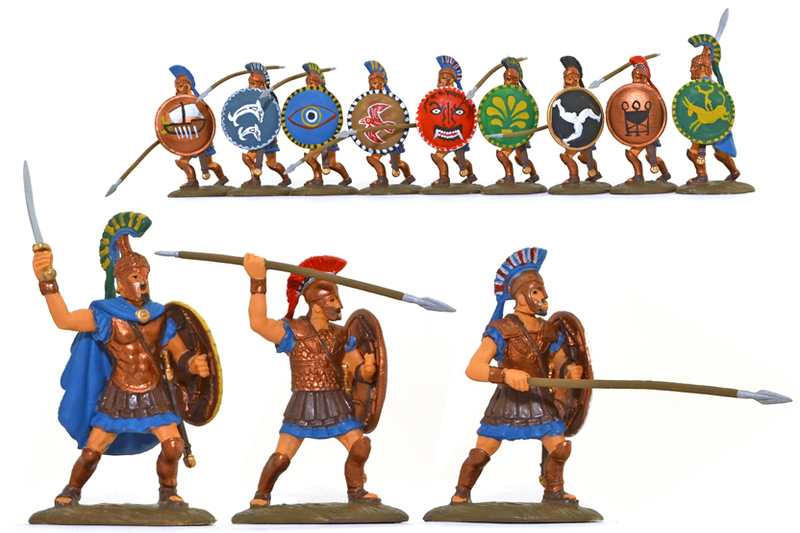 They may not be official tie-ins, but the new Greek Hoplites from Expeditionary Force are well positioned for the release of the sequel to the 2007 film, ‘300.’ ‘300: Rise of an Empire’ features a wide array of ancient Greek infantry and cavalry types on the big screen. 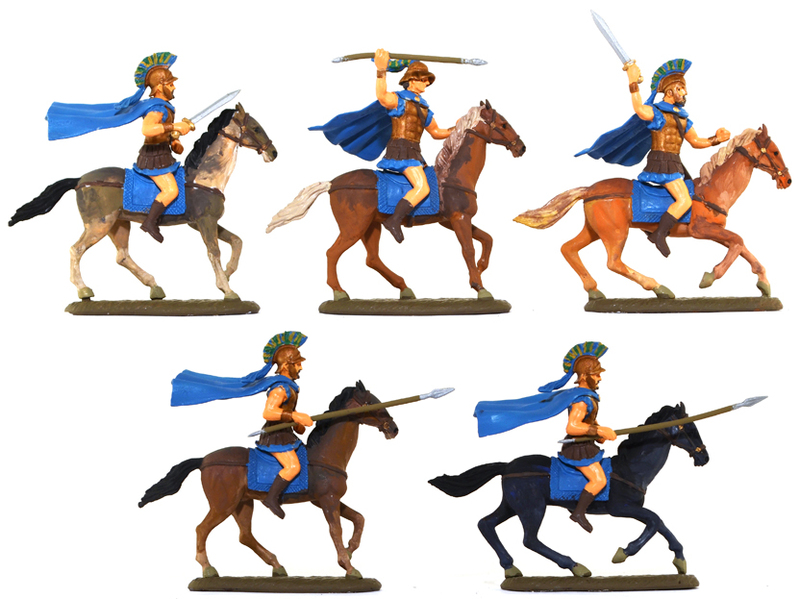 With Expeditionary Force’s Greeks, you can field an army of light infantry, including slingers, archers and javelin-throwers, as well as heavily-armored hoplites and formidable cavalry troops. 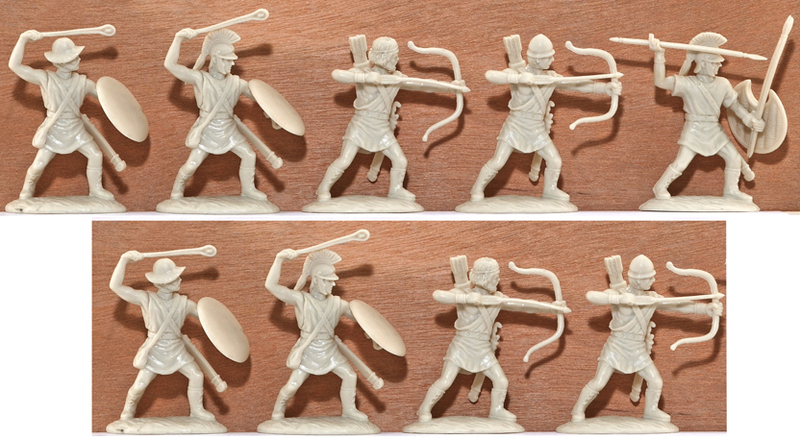 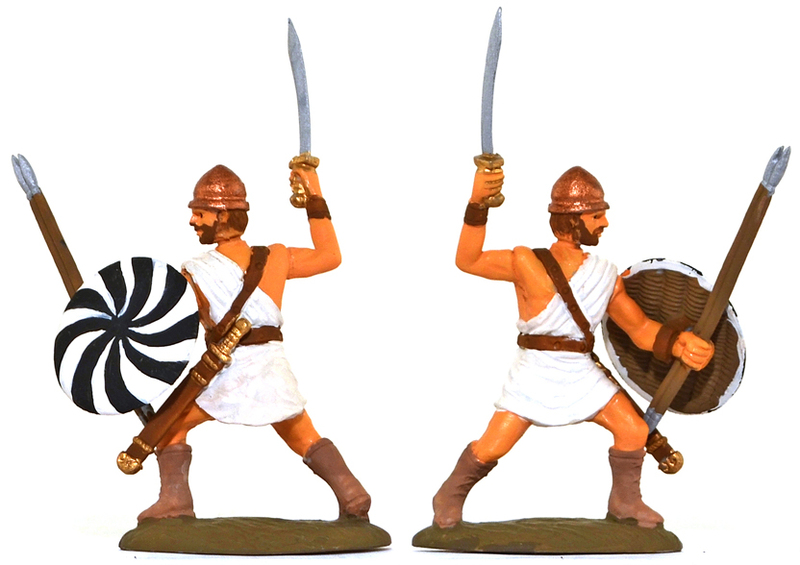 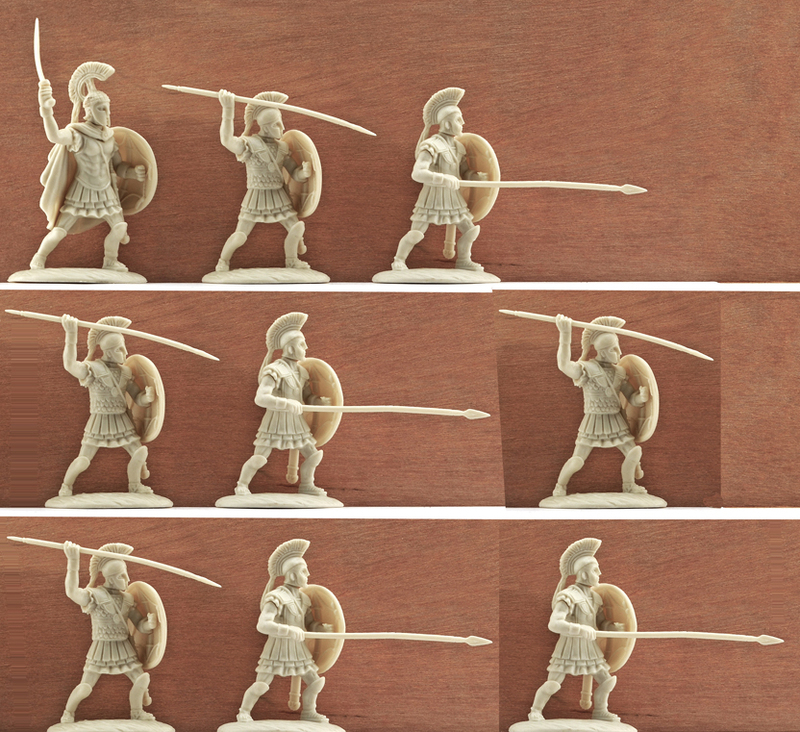 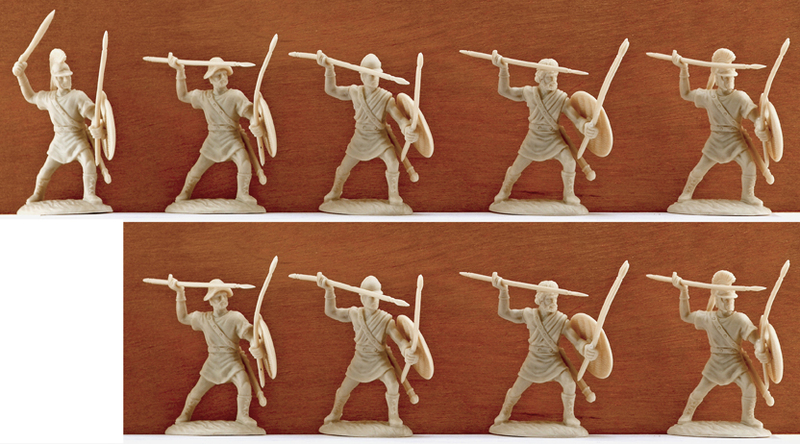 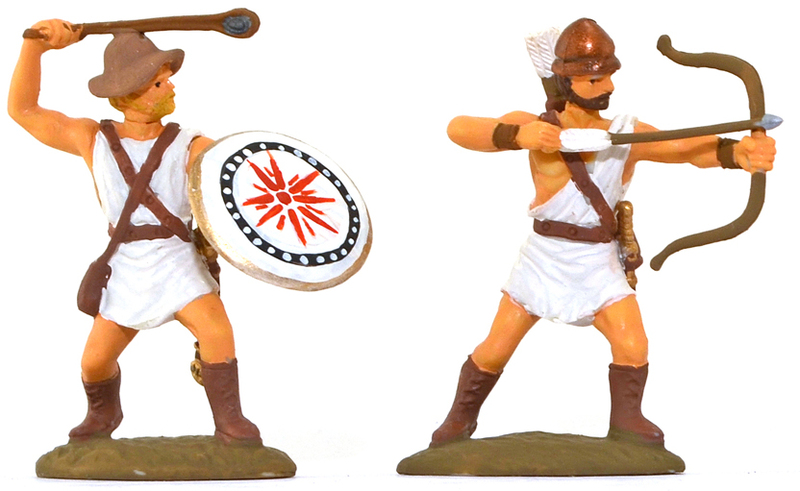 We offer these figures in unpainted form, but also make them available in painted versions of troops from the city states of Athens, Sparta and Thessaly, as well as the islands of Crete, Rhodes and the Balearic Islands plus the wild province of Thrace and detachments of mercenaries and mixed hoplites. 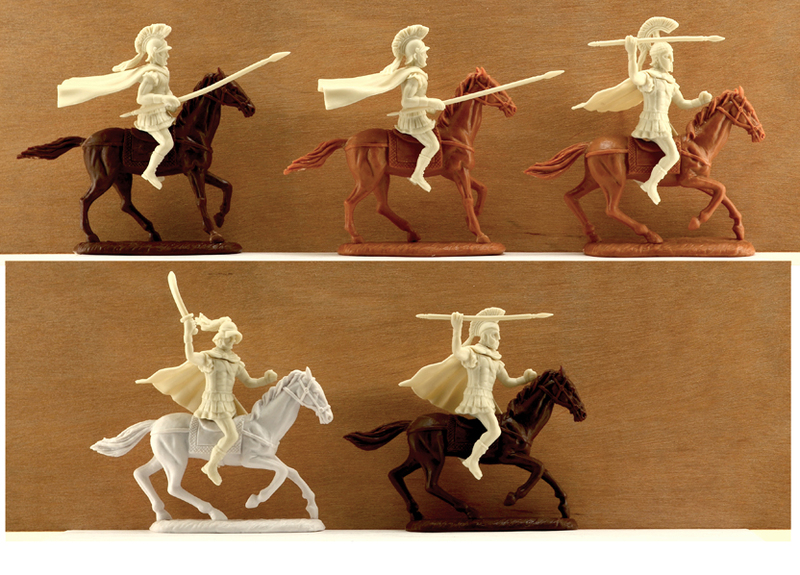 Click on any picture to visit the page on our website – or view all the Expeditionary Force figures on our website by clicking here.